In order to invest in the stock market, you need reliable, verifiable information. This is because there is a lot of conflicting news out in the online world today. Conflicting information tends to confuse people because they do not know which news to follow. In order to avoid this, it is important to ensure that you follow certain media organisations alone. Also, make sure that these are famous and popular for the authenticity of their information. This way, you will not have to doubt their press releases or wonder if there is some missing information that could cause you to change your decision. Not all famous news outlets give out verifiable information. Even if you are the recipient of good, verifiable news, it could happen that a sector of the market may be operating on a different news altogether. The markets are susceptible to all kinds of news, whether they are rumours or actual news. During such times, the markets can rise or fall and you will have to remain calm and study the situation before making a move. Panic selling during this time should be avoided. It might be hard to hold against the tide but it will result in better returns in the longer term. There are a variety of stocks that an investor can choose. It can be a bit of a daunting task for you, especially, if you are new to investing in stocks. In such cases, it is recommended that you invest in a number of stocks and ensure that you are aware of how each stock performs. Knowledge of the history of the company and its business model will also help in such cases. Once people know that you plan on investing, they will offer a lot of advice. It is possible that some or most of it may be conflicting or confusing. It is important to take all that advice, taking into consideration other factors that are unique to you. It may not be the best idea to take up an investment that you cannot sustain just because other people you know are investing the same way. It is important to know how much you can afford to invest after spending on your monthly needs. You also need to keep in mind that the money that you invest may not be immediately available in case of an emergency. Therefore, you need to make sure that you have something saved up for common emergencies before investing. It is possible that today, in the information age, we find it easier to see some advertisement and invest based on it. This may not be the best idea. Advertisements can be misleading, and you may miss out on certain terms and conditions if you do not read the scheme carefully. It would be better to go through a trusted source in such cases. These are some of the common issues that you may face while investing. It is important to be aware of these in order to avoid making mistakes while investing. To sum up, avoid investing money that may be required for your monthly expenses. Avoid investing money in stocks of companies that you do not have knowledge about. Ensure that you do not fall prey to advertisements that push a particular investment. Do not join the bandwagon when it comes to investing. What may work for one person may not work for you. In addition to all of these, always ensure that you use your money for a variety of investment options in order to have a diverse portfolio that will reduce your risk to some extent. 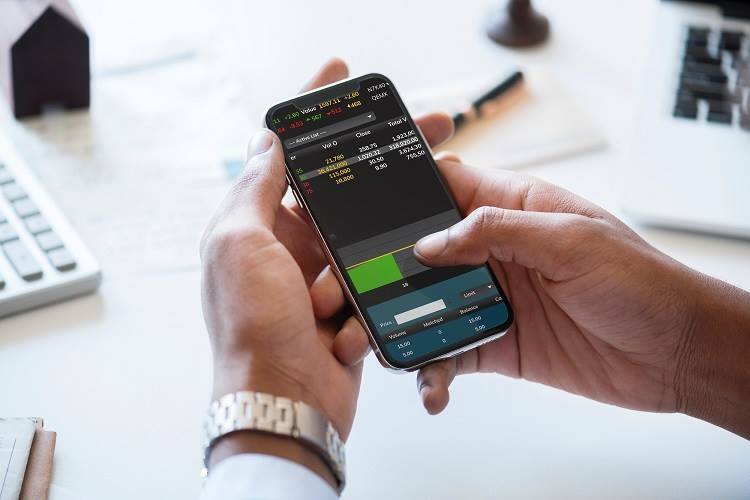 Ensure that you have a financial advisor who can help you understand which stocks would be best for you, considering your financial profile, current portfolio, personal financial condition and risk appetites. Above all, make sure to personally verify information that comes to you. Also, do not make impulsive decisions on the spot without thinking it through. This will help you avoid major losses.